Sash windows are a timeless, stylish, quintessentially English design that immediately evokes the elegance of centuries past. In Britain, there’s no company that knows more about them, and is more passionate about them, than Olney fabricator Roseview. For forty years, the secret to Roseview’s success has been its scholarly knowledge of sash window history, and faithfulness to the classic designs that first inspired it. The very first examples appeared in the early sixteenth century, born as much out of necessity as style – streets were narrow, and windows that opened outwards reduced the available space even further, and risked touching the building opposite in the most cramped cases. The sash window’s iconic vertical-sliding mechanism therefore partly came about as a space-saving measure – but it was one that presented a number of design obstacles that needed to be overcome. Once opened, the sliding sash had to be kept up. Initially this was achieved with crude wooden pegs or wedges. By the seventeenth century, these had been replaced with more sophisticated weights and cords. In the beginning, technological limitations meant sash windows could only feature very small glass panes, held in place by thick glazing bars. But as time went on and both glass-making and joinery techniques improved, the panes became larger, and the supporting bars became slimmer and more elegant. By the Edwardian period, when sash windows were widespread, they were often huge, stretching from floor to ceiling. The iconic sash horn was introduced to strengthen joints and cope with these much heavier panes. In the mid-twentieth century, however, tastes and priorities changed. For a time, sash windows fell out of fashion, and as focus shifted to mass produced white uPVC that was far cheaper and easier to manufacture and simpler to maintain than timber, almost three-quarters of the UK’s sash windows were lost. 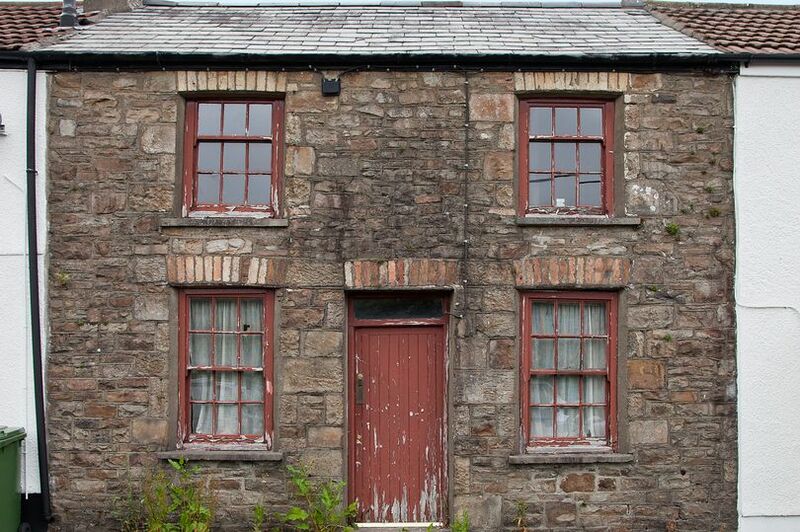 But the 1980s brought the beginnings of a sash window renaissance – thanks in no small part to Roseview. While uPVC had quickly become the norm in the new build sector, that still left thousands of historic buildings with ageing original timber sash windows that needed replacing. 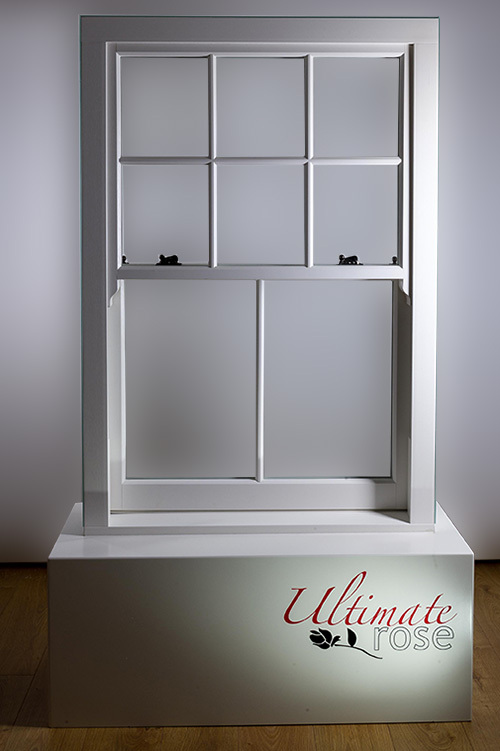 Conventional white plastic windows couldn’t cut it on the most historically sensitive projects – which led to the collaboration between Roseview, uPVC systems company Rehau and London’s Peabody Trust that resulted in the UK’s, if not the world’s, first uPVC sash window. Heavily involved at the time was Willie Kerr, then a technical engineer at Rehau, now Roseview’s Managing Director. “That first uPVC sash window product was really ground-breaking,” Willie says. 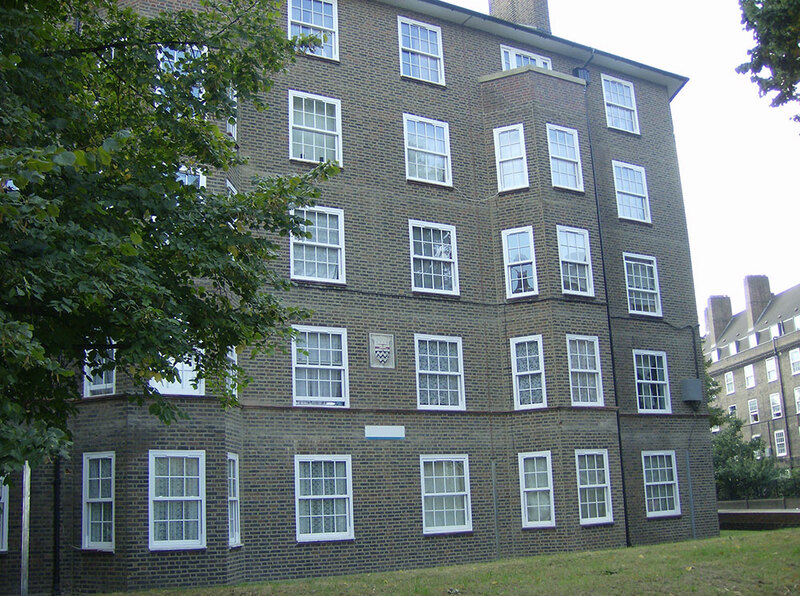 “We worked incredibly closely with the Peabody Trust to match the timber sash windows found in their London housing stock. It had the slim profiles, deep bottom rail, astragal bars and even an authentic-looking putty line effect – a really remarkable achievement, especially bearing in mind this was back in 1985. That was a seminal moment for us, because it laid the foundation of the design philosophy we’ve carried forward ever since. Today, we approach every sash window we produce with the same detail-is-all attitude we applied to that very first prototype. 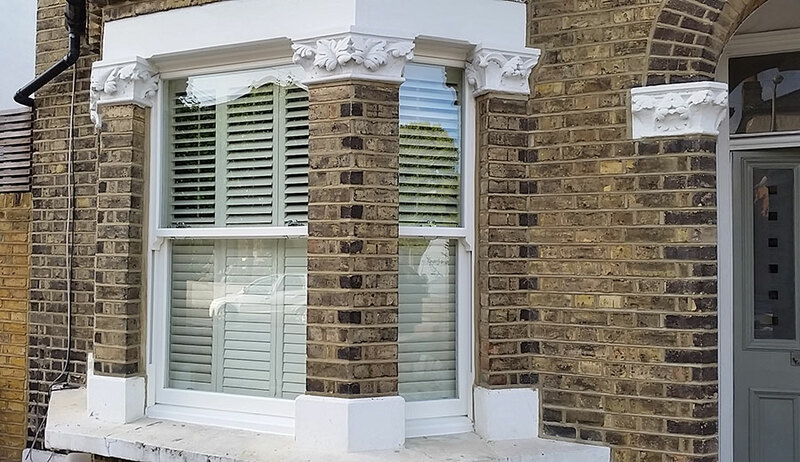 Where some companies are satisfied with something that looks close enough to a vintage timber original, we strive for something that’s identical – right down to the run-through sash horns, putty lines, full mechanical joints and so on. To prove the point, last year Roseview launched and upgraded version of their award-winning Ultimate Rose window. The key development on the new version was an ultra slim meeting rail profile that Roseview developed in-house and extrude for themselves. Today, the specification-friendly Charisma Rose, conservation-sensitive Heritage Rose, and incomparably authentic, G-Award-winning Ultimate Rose are considered the pinnacle of vintage-look uPVC. But where some fabricators would be thoroughly satisfied those achievements, Roseview’s focus is on pushing boundaries even further.